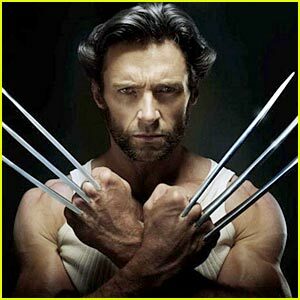 Hugh Jackman and the Wolverine crew will be in Burnaby filming Wolverine 2 come November 11 until March 1. Obviously they will not be there the entire time, but Vancouverites be on the look out. I am more curious if Jackman will be bringing Ava, my favorite celebrity child. Love her.